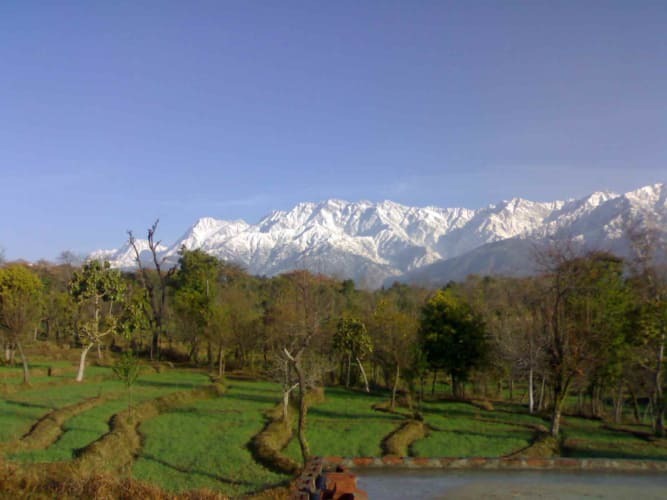 Palampur, Kandwari, and Bir are a visual delight nestled away in the Himalayas, in the north-west region of Himachal Pradesh. Board the overnight bus from Delhi - Majnu ka tila to Bir. Early morning get off the Volvo bus at Bir, from where we catch our jeeps to our accommodation. 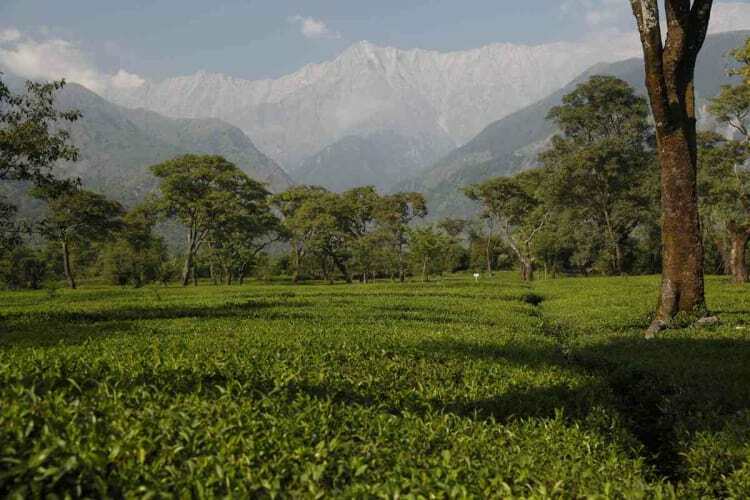 Relax and take in the beauty of the valley and the surroundings. Post breakfast, head out for a walk in the town get a feel of the place and get acquainted with the vibe. Visit the Deer park institute. Spend time there understanding the purpose of the institute and its teachings. After visiting the institute we will leave for a short hike to one of Bir’s best kept secret, a waterfall. Evening return to the accommodation and relax around a bonfire. After an early breakfast , we will drive to Kandwari and visit the sherabling monastery enroute. Get ready for an exciting afternoon, where you will be learning how to cook a local recipe, unique to Himachal Pradesh (cooking session). Interact with the locals and engage in some meaningful conversations, Take a look at the local homes and traditional architecture style. Post lunch Spend time with a local shepard and learn how traditionally wool was used to make clothing using a hand loom, get hands on experience with a fast disappearing art. Drive up to billing, People keen to paraglide can fly down at a seperate cost, people not interested in paraglide have an option to trek around Billing. Afternoon - you have time to walk around and explore the local market in Bir. Evening board bus back to Delhi.